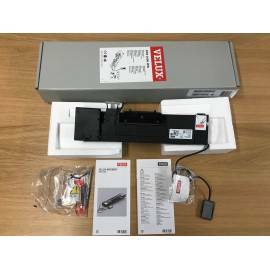 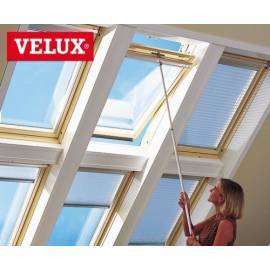 Velux presents their catalogue of accessories. 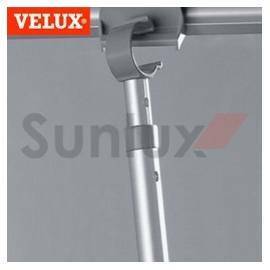 Facilitate your access to your roof window by adding a telescopic control pole. 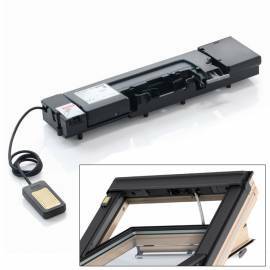 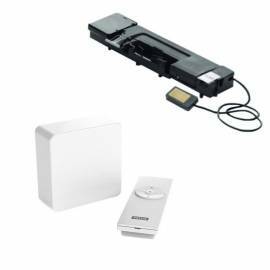 You'd be surprised how much more easy to reach your windows can be with these magnificent accessories!